Gangotri, the originating place of renowned river Ganga, is a small town situated in the district of Uttarakashi of Indian state of Uttarakhand. It is closely related to the Goddess Ganga after whom the river is named. It is believed that the Goddess took the form of the river to make the forefathers of the King Bhagirathi get rid of their sins after the king’s long penance. In fact the river is known as Bhagirathi at the source (Gangotri) and then Devprayagm onwards it acquires the name Ganga. Being associated with the Goddess Ganga, Gangotri is one of the main religious pilgrimage centres for the Hindus. 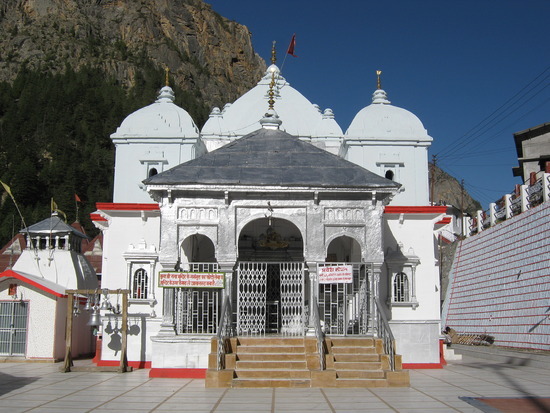 Gangotri, popular Hindu pilgrimage centre, is known for its religious important places. Built in 18th century by Amar Singh Thapa, a Gorkha Commander, the temple of the Goddess Ganga is religious important place for the Hindus. 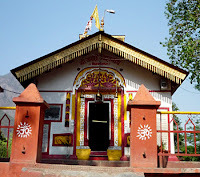 Vishwanath Temple is another one important religious place around the town. 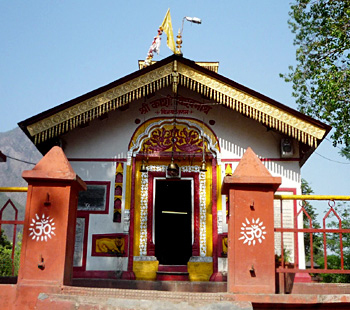 The temple is dedicated to Lord Shiva and visited by many devotees from across the country and the world as well. Apart from religious places, the town of Gangotri is also known for its beautiful natural places situated around it. 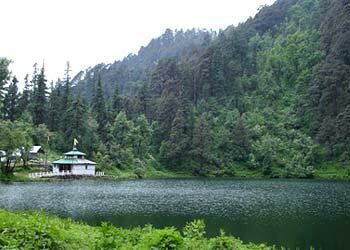 Dodi Tal, a beautiful lake surrounded by thick forest, is a popular picnic spot. 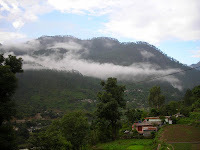 It is also famous for trekking site. 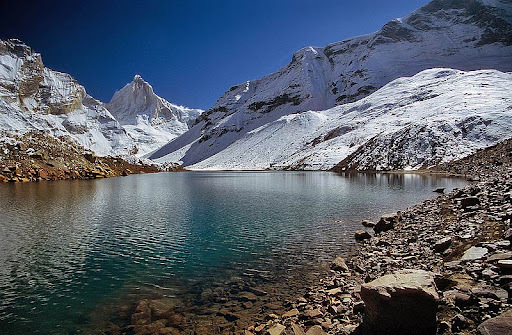 Kedar Tal is another beautiful lake located at the height of 4425m. Situated at the altitude of 4238m. 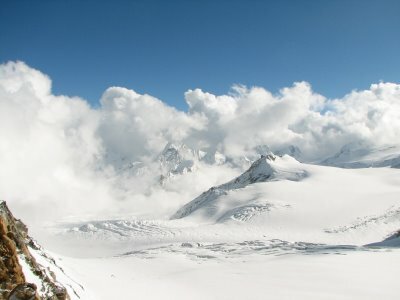 Gangotri Glaciers offers visitors many good trekking sites. Gangotri Glaciers is also known for being 100 per cent naturally pure. Harsil is yet another beautiful place for those who desire to explore natural surroundings. This small village is full of apple orchards and an ideal place for nature lovers. 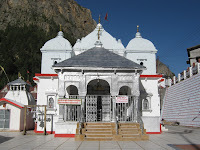 Maneri and Tapovan are other places of attraction to be seen around Gangotri. Road connects the town to other parts of the Uttarakhand state and the country. Many buses run by the state and private luxury buses as well link Gangotri to other cities and towns of the state. The nearest railway station for Gangotri is Rishikesh railway station which is about 250km away from Gangotri. Rishikesh is connected by rail to many other cities of the country. Jolly Grant Airport in Dehradun is closest airport to Gangotri. The airport is 256km away and linked to many major cities of India. Weather in Gangotri is pleasant for most of the days in the year with its temperature ranging from maximum 14c to minimum 4c. The best time to visit Gangotri is April to June.